I love your analysis for these lands and am really glad I read your article because it has really tempered my expectations for the values of these vs. the BFZ Expeditions. One thing I think you missed, or maybe i missed in your article: How is the New Colorless Mana Symbol going to affect prices?? 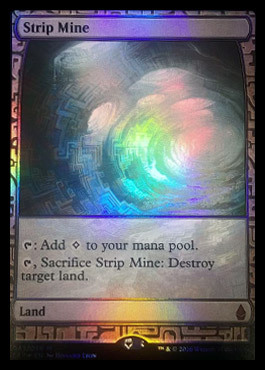 I think the Wasteland art (and Strip Mine) are just awful, but they are the first and only versions with that new little colorless mana symbol on them. 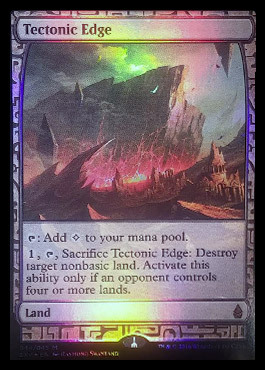 I’m curious if the Vintage community or some collector group cares and targets these Expeditions with colorless mana symbols as the chase cards to have as they are the first and most rare (possibly). 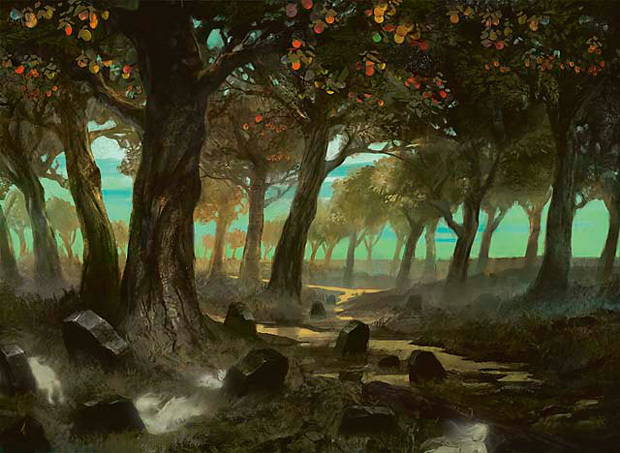 Forbidden Orchard has the best artwork, and i guess that makes up for the fact that whomever opens the card can’t do a thing with it except admire it and sell it (it doesn’t even have the colorless mana symbol on it which makes it a very weird inclusion). 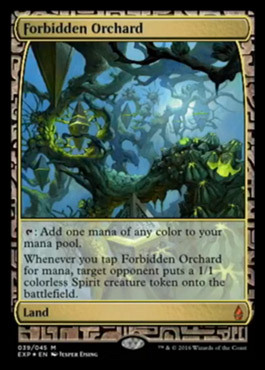 Are these all the lands because I feel like Boseju was left out and it makes more sense than Orchard? 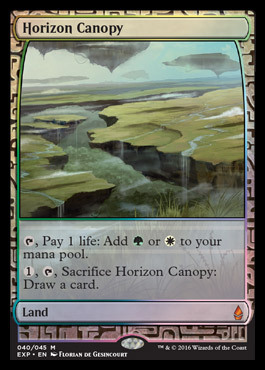 Horizon Canopy also has nice artwork, but as time has passed it seems like more players like the uniqueness of the Future Sight frame, but thank you for the great value analysis of the card. When it gets a MM reprint and if it’s new art it will be interesting to see how the price is affected. 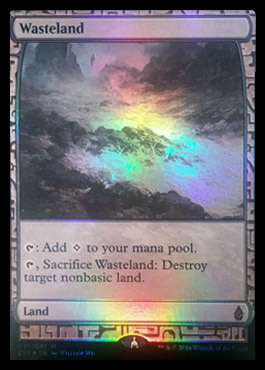 In your opinion, do you think they should have had the man lands over the filter lands if all these random lands were included? The random Expedition lands (is there a good name for them?) seem to be an odd inclusion as they really don’t generate excitement in 90% of the players that will open them vs the Expeditions from BFZ. 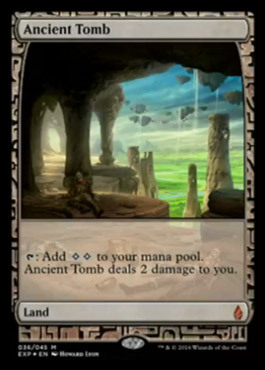 At worst the Battle/Tango lands can be played in Standard or the draft they were opened in, what the heck is a draft or sealed player doing to do with Ancient Tomb, Orchard, Wasteland, etc? I too am a little worried about my foil Mana Confluence spec with it being included and don’t quite get it. 1. It was just printed, 2. 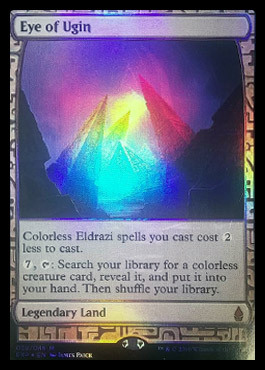 It doesn’t need the errata of the colorless mana symbol on it, 3. The artwork is roughly the same or worse than the original. 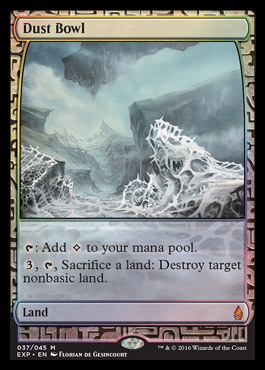 I actually think the Mana Confluence Expedition will be less than Journey foils, or the same, but a bit disappointing for my financial spec regardless. Thanks for your work over the past year. I enjoy your articles (and rantings) the most. Happy holidays!! Boseiju wasn’t included because it’s a specific location on Kamigawa, all of the lands that were included make sense existing on Zendikar. Otherwise I would have expected to see Dark Depths or Grove of the Burnwillows. 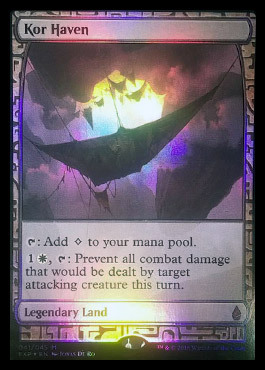 I think the man lands would have been pretty cool promos if they got the art right on them, whereas the filters are somewhat generic by nature. 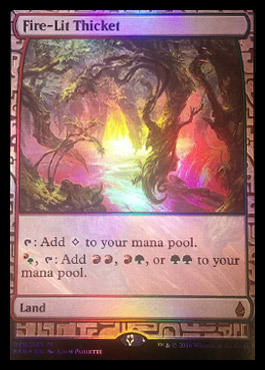 I don’t think there’s going to be anything “collectible” about the new mana symbols, if people like the expedition frame / layout then they’ll pick them up, but can’t see anyone caring about the mana symbols. 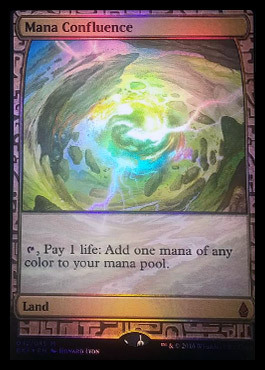 As a connoisseur of older formats I opine that the colorless mana symbol is crap and pretty much sums up everything I hate about WOTC’s current direction. But one magician does not make a council, so take as you will. much better analysis of the expeditions than your last post. I think you did a good job of assessing the factors that will push and shove prices.